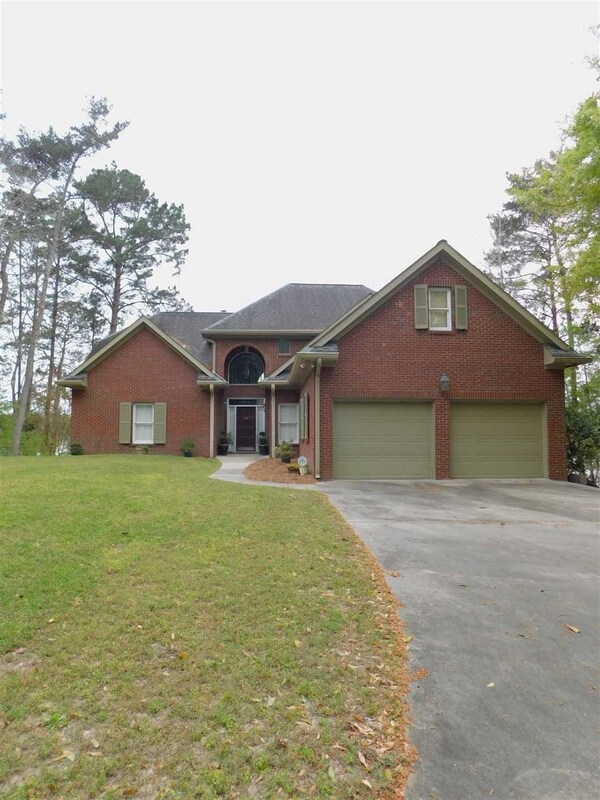 Remarkable, custom built home on Gantt Lake, perfect for entertaining. With an open floor plan there is a view of the lake from every room. , large master on the main floor; 2 bedrooms up each with their own bathrooms and a study. Plenty of cabinets & counter tops in the kitchen with an eat-in area and separate dining. Downstairs has a theatre/game room, bar, & office. Enjoy the outside sunsets while grilling out on the covered deck, swinging or taking in the lake air on the open deck. Stroll down to the lake and sit on the dock or just go for an evening boat ride. Double boat lift. MUCH MORE!